LiDAR Wat – James A. Doyle, Ph.D. 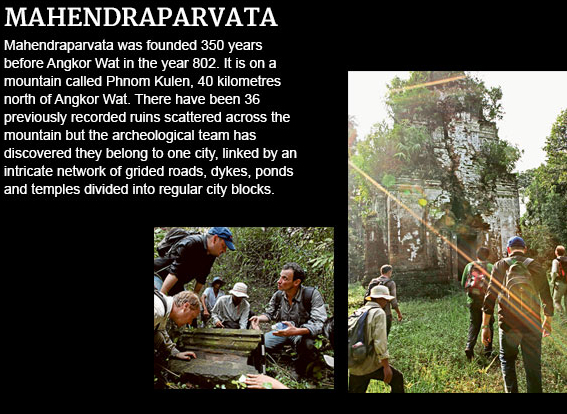 Archaeologists use LiDAR to expand the map of ruins around Angkor Wat, via NPR and The Age. So cool that there are still massive, lost cities hidden on this planet. That even the villagers nearby didn’t know about! I hope the government keeps looters away, and that the villagers benefit from the find with employment. Definitely! This technology is pretty amazing.